Pinterest is the platform where you can find every type of information you need. 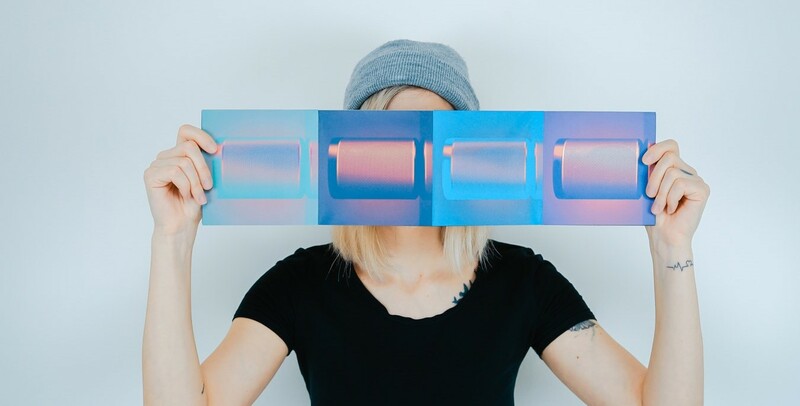 If you are working in the digital world, chances are that you’ve already had the opportunity to jump on the Pinterest train and use everything it offers. The platform is great to expand your following, get tons of traffic to your website and even help with your SEO (sort of). Being part of this community involves using your creativity, sharing helpful information and working hard in order to stand out and get the following you need. But not everyone can grow their accounts. Today’s article will focus on how to grow your Pinterest account using simple tricks, easy to use in our everyday life. With every upcoming year, the rules of Social Media are shifting, making the platforms more personalized than ever. So, there is no wonder that what used to work in 2014 or 2015 does not apply now. People are looking for more information and answers to their questions. 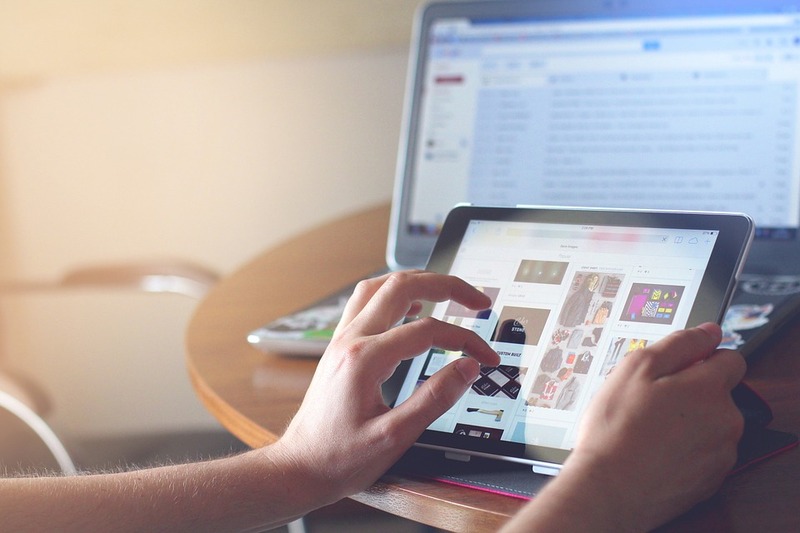 If spamming was the way to go before, providing valuable content is the new IT. So, in order to grow your Pinterest following, you need to offer some sort of value to your followers. The best way to do that is if you create a board, focused on a specific niche. It can be blogging tips, crafting tips, how to make homemade dog food - anything that you want to target. If you have many interests, create multiple boards instead of merging two different demographics. Once the board is created, you can move on to the important part - the content. Having one or many boards will make it impossible to provide enough information and quality content on your own. Most likely, you will have to combine your pins with the pins of other creators. And that’s normal. But don’t add everything you like, curate the content and carefully pick each one of the pins. Pinterest is a great platform that can bring you more website traffic and increase your visibility. But all that happens with a lot of work and patience. You can start by creating your own pins. This is an awesome way to show your style, use your creativity and stand out. You can create different types of pins. They can be images that you’ve taken, infographics, inspirational quotes, funny pictures or any content you’ve found on the web (make sure to give credits). But good pins take time and creativity. If you are not a Photoshop expert, tools like Canva can help you get similar results. If you are planning on posting your own content, you will have a lot of trouble. I’ve seen that pinning at least 10 pins per day is great for your account, so you can imagine how much work would that be. You won’t be able to keep up this effort for a long time. Fortunately enough, there are other creators, just like you, looking for exposure and providing excellent content. The description of your pin is just as important as the image of it. You can have a very nice infographic, but if your description is not good enough, you won’t get good results. To make a good description, you need to include specific terms that are relevant to your post. Moreover, you need to make sure that people are searching for them. It is important to use keywords that people search for on Pinterest. - Go through the Rich Pins that you have just saved and look at their key terms. - Use the Pinterest search bar and pay attention to what’s recommended for you. Using hashtags is equally important as using keywords. Even though people rarely search for hashtags, they can still help you to rank your pin and get in front of more people. Plus, hashtags are an indicator of how new and relevant the pin is (when scrolling through the Pinterest feed). You can use up to 20 hashtags, but that doesn’t mean you should. Unlike Instagram, more hashtags won’t give you the maximum exposure, but using targeted (niche) hashtags will get you nice results. Don’t forget to add your own branded hashtag, so people who want to see more of YOUR content can easily access that. Similar to real life, the first impression matters on Pinterest. It makes sense - there are a lot of people visiting your profile and only some of them become your followers. So what can you do to improve this conversion? Look at your profile as a random user and ensure that it is fully optimized, so when new people visit, they will get the right impression. - Categorize your boards and show the most important in front. - Create a username, so your Pinterest URL matches your company’s / blog. - Add a brief description of yourself and what you do. - Select a professional photo or the logo of your company. - Confirm your website, so it shows to your profile. If you are just starting with Pinterest, it might seem nearly impossible to get noticed. Thus, you want to make sure that you did everything you could to get the exposure you need faster. So, don’t sit around waiting for people to follow you and take the first step. Find your competitors and target their followers. Some of them would be interested to find out what you have to offer and follow you back. And this is exactly what you are hoping for. Don’t stop there. Find people through the search bar who matches your interests and follow them too. Some will follow you, some might not. So, don't give up and unfollow the users who are not interested in your content. 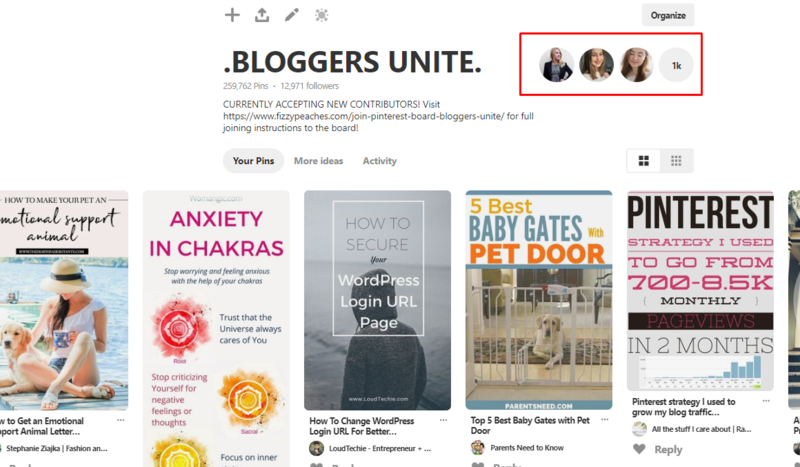 On Pinterest, you can have your own, individual boards and boards that you are a part of as a contributor. They are called group boards. Group boards consist of many contributors and even more followers and they are extremely effective for beginners. The key is to find a group in your niche, with a relatively small number of contributors and a lot of followers. You can browse group boards on PinGroupie. This website will give you the opportunity to browse thousands of different boards, which you can sort according to their category, number of followers and you can even see when the last post was. If it was over a month ago, the group and its followers might not be as active as you hope. When you find a suitable group board, make sure to reach out to the creator of the group and ask them to join. For a better chance, follow the board and its creator. 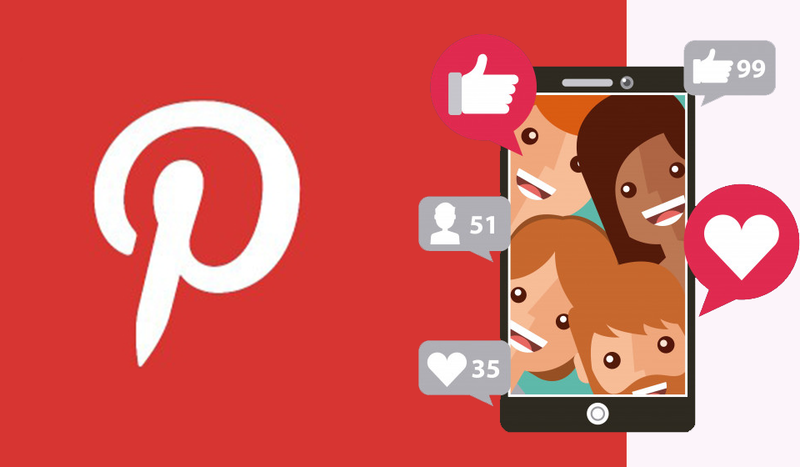 Communication goes a long way on Pinterest and any other SM platform. Another great way to increase your account's visibility is by commenting on popular pins. This can bring you a lot of followers but you need to leave a genuine and detailed comment to every one of the people, you have targeted. A simple comment like “Amazing content/post/pin is not good enough. Show everyone that you not only care about the topic, but you also know about it. Be precise with the name of your board. Just like the description of your pin, you need to use only relevant words to your topic. This is another easy way to be found on Pinterest, grow your following and attract only the people who want to know more about what you have to offer. When followers start coming your way, make sure that the information you post is 100% what they want to see. The design of your pin is a crucial factor for its success. The more attractive design you create, the better results you are going to get. But finding the right design takes time and a better understanding of what your target group likes. Something that usually performs well on Pinterest is infographics. But they take a lot of time to create and the process involves a lot of creativity. It is so important to get the maximum of your pin. A great way to do that is by posting at the time of the day when people are most active. 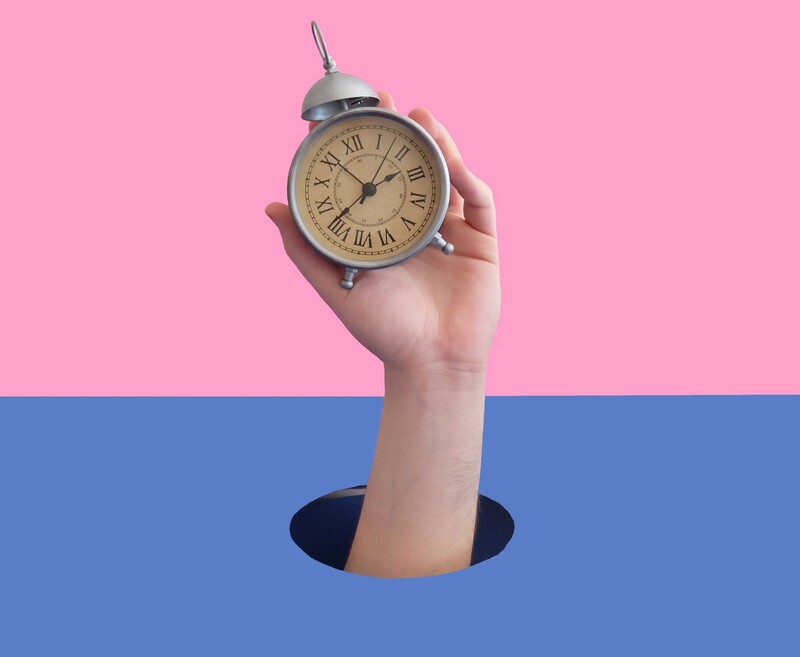 This will give you the ability to reach your target group easier, which can lead to a lot of followers for just posting at the right time. When is that time? Saturdays. The first day of the weekend is powerful for the platform. If you can post in the evening between 7-10 pm, you will get much more than expected. Fridays are also great, especially around 3 pm. But because you can not post only on these two days, it is okay to post in the afternoon between 2-4 pm on any day. Take these specific hours and consider them to give your pins more exposure. Focus on adding your own pins at the peak hours of the day and repin the rest. For those of you who wouldn't be able to post at a specific time, don't worry - you can schedule your pins through different platforms. Scheduling your pins is better than posting them all at one time. Automating this process can save you a lot of time and give your account exposure because you won't be able to miss a thing. It will give your account consistency and ensure that you won't miss any of the key times mentioned above. Do you share a lot of pins every day? And how much is a lot for you? These questions are very important because this can be the reason for staying at the same number of followers. If you don't pin enough, so people can see your account, you have to work on that. In my humble experience, I would advise you to post/repin at least 10 times a day, divided throughout the day. Pinterest is the platform that can bring you a lot of traffic. But it can be the other way around. If your website has a heavy traffic, you can redirect some of it to your Pinterest. The way this works is by adding a Pinterest button to your articles. When you add the button, make sure that its visible and easy to find. This button will increase the chance of getting more of the right audience sent your way. Most people follow your board because of the information it provides and the interesting content you pin. So, give them more of what makes your board so good. Create boards based on your interests, so you know which article is worth the attention of your followers. And try to stick to one topic per board. Don't gather everything in the same place because people don't like seeing irrelevant stuff. Using the Pinterest search bar will give you a lot of ideas what kind of stuff people are searching for. You can use it to get some relevant keywords that appear once you start typing in your Pinterest search bar. Usually, these are the terms people look for. And that's not all. You can use the search bar to find people in your industry. This way, you will know that if they see your account, they will like the boards you have and you can connect. If your board has thousands of pins and you keep adding 100 new pins every day (might not be literally 100), consider using Pinterest's feature called sections. 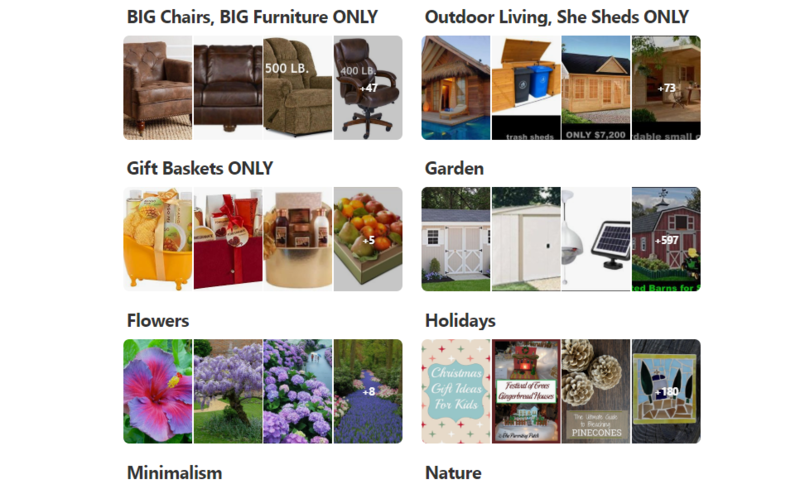 This will give you the opportunity to organize and categorize your board into different sections, so it is even easier for your followers to find what they are looking for. This will not only make it easier for your followers but it will give your board a nice overview, which might be the turning point for your potential followers. This is not something you choose or something you can control, but if you have a Pinterest account from 1 year ago, use that instead of creating a new one. In the eyes of Pinterest, the longer you have had the account, the more trustworthy you are. So if there is any way to use that option, do it. Running a Pinterest ad is similar to any other platform – Facebook, Instagram, Twitter, LinkedIn. If you want to reach more of your target audience, you can do that by paid advertising. By promoting your pins, you will get more visibility and if your pins are good enough, you will also get followers. If any of your pins do not perform well over time (1 week), the best idea is to delete it. The truth is Pinterest doesn't approve of not having quality content. Don't keep pins who doesn't match up with your brand, voice, and audience. Unlike other Social Media platforms like Facebook and Twitter, the lifespan of a pin can be very long. Once you post it, you will see that even after one, two or three weeks, your impressions won't stop growing. Sometimes, it takes months before your pin gets noticed. But if you have pins that are on your board for over a year, it can be useful to turn them back to life. There are two ways of doing that. 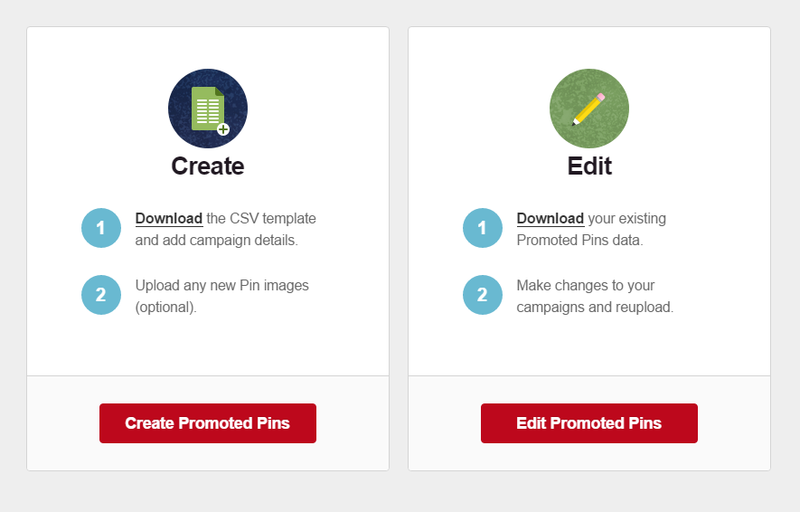 You can revive your pin by reposting it to your own boards or you can create several pins for your featured posts. The design of a pin is the first attention-grabbing component. That's why it is ideal to test 2-4 different designs for the same post and see which one is performing better. This involves a lot of work, but in the end, it will be worth it. Come up with different concepts, names, and descriptions, so you can easily find what your target audience wants to see more of. Don't judge by the first day of the performance. Give the pins 1-2 weeks and look at your analytics to see the result. All of the above sounds easy if you are using the right tools for your account. What to use? - Tailwind. The list cannot go without this important tool that will help you schedule and analyze your account. - CANVA / PHOTOSHOP. These tools will help you create the awesome graphics that you need. 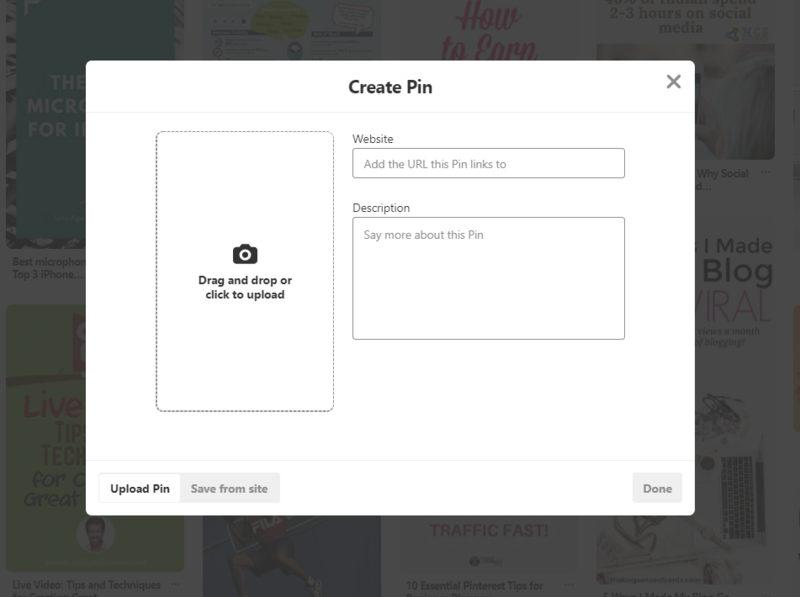 Canva is the easier way to get into the designing of the pins because you can create the right size of pictures for Pinterest and customize some of their premade templates. You can also create infographics, which are super useful and catchy for your audience. Photoshop is more advanced, so you will need to learn a lot before being able to use it. But once you know how to work with it, you will have the unlimited power to create everything you want. - PinFollow. Use this tool to automatically unfollow everyone who isn't following you back. Remember Social Media is about building a community and Pinterest is no different. - Buyable Pins for Shopify. This tool gives you the opportunity to purchase your products directly from a pin. It is a secure way for merchants to sell more. That was one very long list of stuff you can try to grow your Pinterest. If you try hard enough, you will succeed.